What I remember most about The Prime of Miss Jean Brodie is the song by Rod McEwan. Those of us of a certain age might already have it worming around in their heads. The song was nominated for an Oscar while the film earned Dame Maggie Smith the first of her two Oscars. The movie was based on the novel by Muriel Spark, born February 1, 1918 in Edinburgh, Scotland. 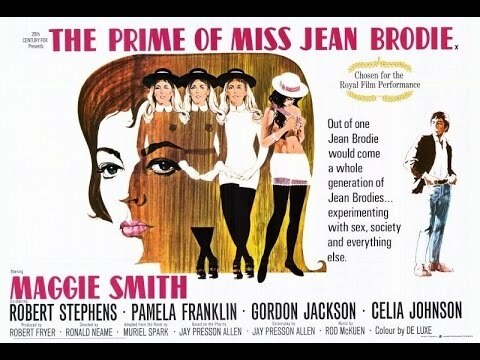 The Prime of Miss Jean Brodie is the best known of her novels. Searching for the song on YouTube I’ve come across the full movie, although I’m not sure how long it will be available gratis. In celebration of Muriel Sparks birthday and always, always, the magnificent Maggie Smith. We watched the DVD version of this a few years ago and thought it was interesting, especially for its time.